Here follows the best legal job vacancy we have ever seen. To apply, please email cv@ten-percent.co.uk, quoting the reference number AP81L500L. Qualifications Needed: None - experience matters more. 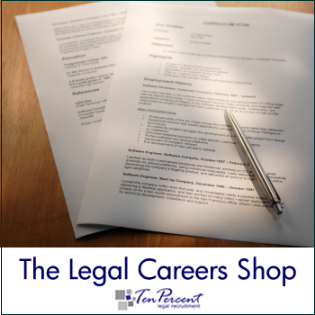 Job Description: A lawyer is sought to deal with a mixed caseload of company commercial matters as and when they come in. At the moment the firm have no work coming in but expect lots in the future when Saturn comes into the delta currently occupied by Uranus. This is a very laid back firm dating from the 1960s and the partners have a very flexible attitude to free love. Sandals and gowns must be worn in the office. Attend the office from 11am to 2pm for 3 days a week. Snoozing is permitted on a Wednesday between the hours of 12pm and 2pm for a period of no more than 1 hour. Alcohol can be consumed on Thursdays. Clients: Multi-millionaires, property developers, people with more money than sense and lumberjacks.